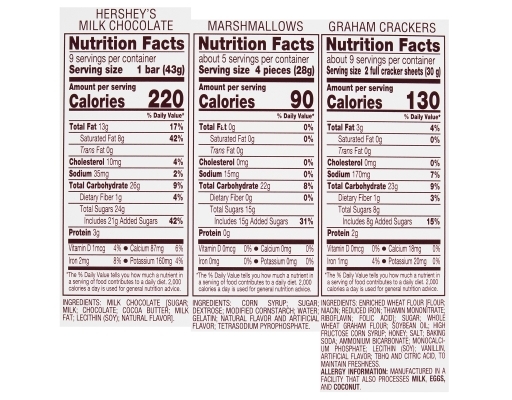 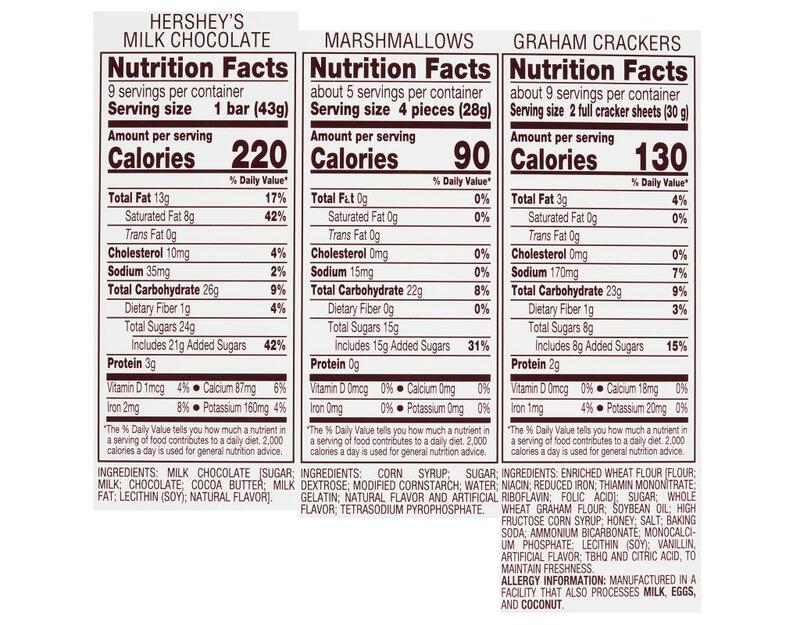 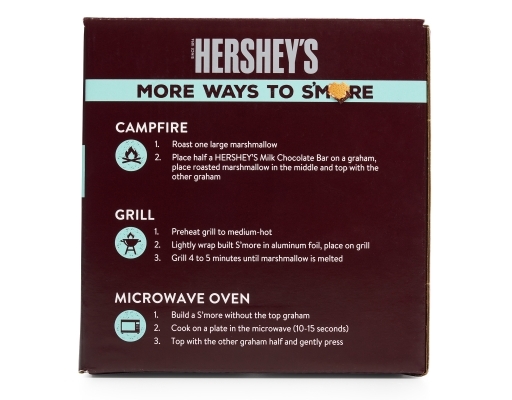 Enjoy the classic taste of marshmallows and Hershey's chocolate! 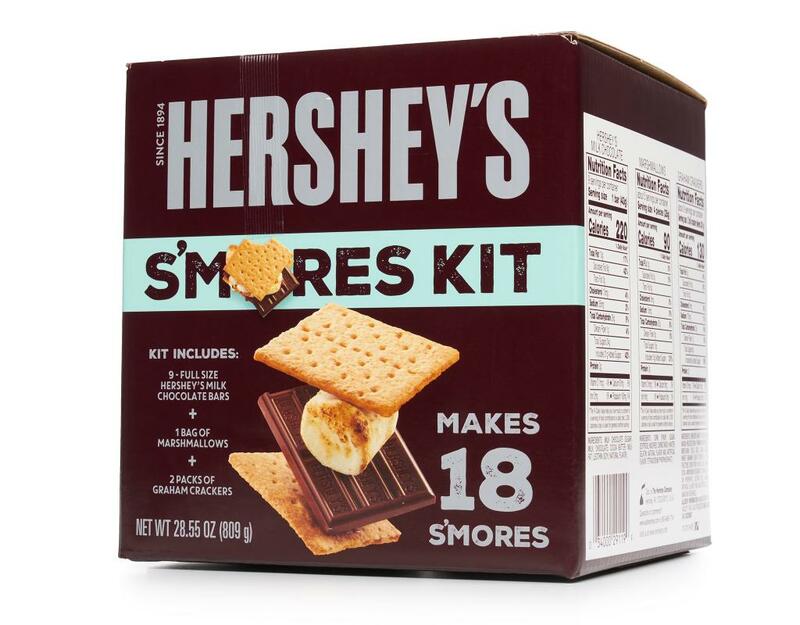 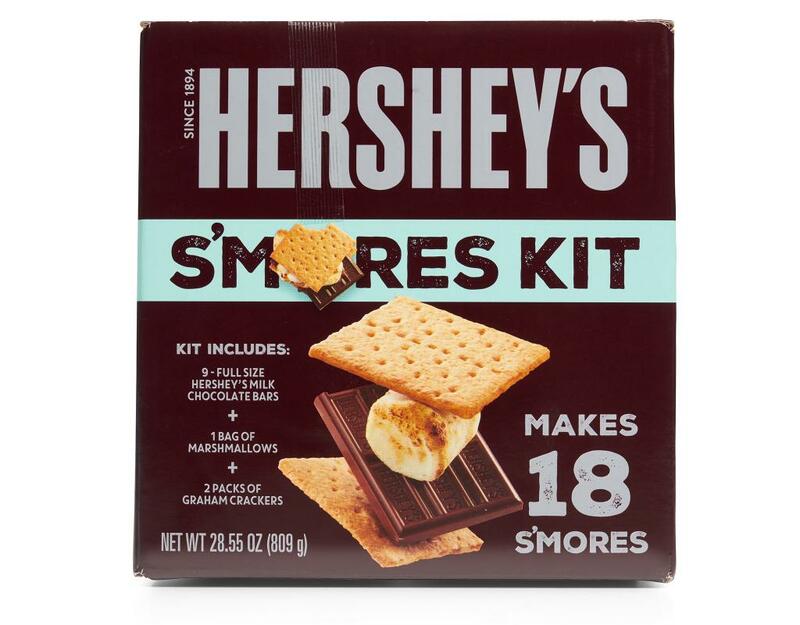 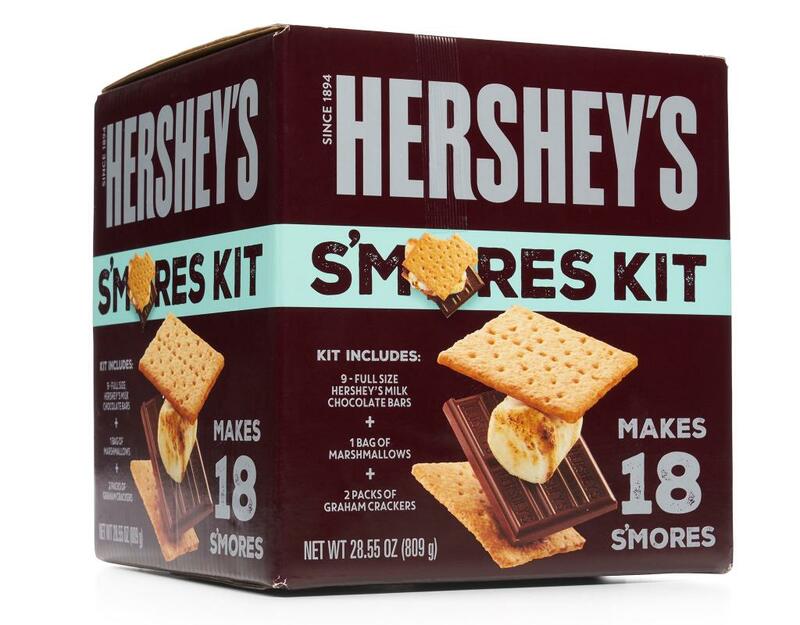 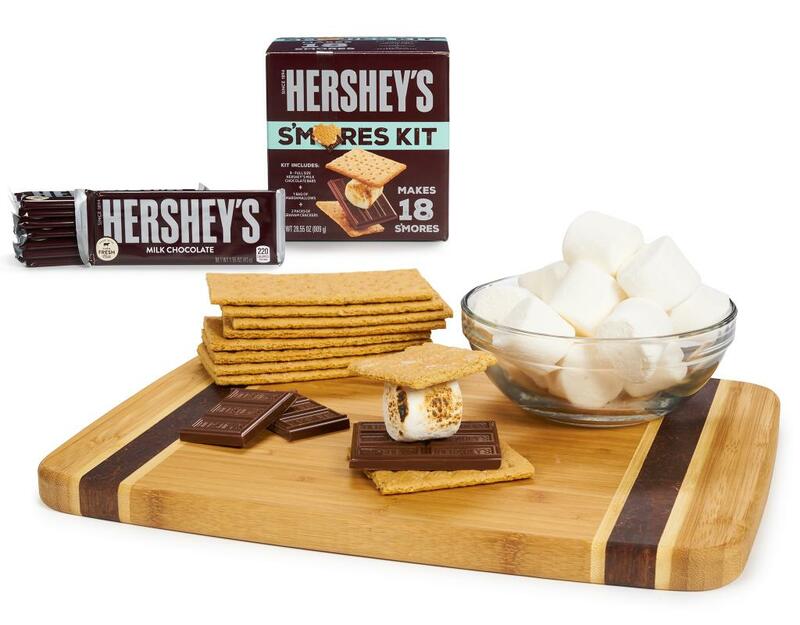 Nothing brings people together like a good S'mores Kit. Grab your favorite baking buddy and try these delicious S'mores treats.